Looking for a different side dish? Try grilled bok choy! This Asian cabbage is in season in the summer months and it truly is delicious. I prefer to use baby bok choy because it is more tender than the regular size. That said, you can use the larger heads of bok choy for this recipe if you prefer. When cooking or grilling it, I find that the toasted sesame oil adds a nice flavor to this Asian-inspired dish. For a more neutral flavored bok choy, substitute olive or vegetable oil. Drizzle a simple but flavorful Ponzu Ginger Sauce over the top for the finishing touch! To make the Ponzu Ginger Sauce: In a small bowl whisk together the soy sauce, water, vinegar, lime juice, ginger, and scallions. Reserve. To make the bok choy: Preheat a clean grill to medium with the lid closed for 8 to 10 minutes. Lightly brush the grates with oil. Cut the bok choy heads in half lengthwise. Brush the bok choy with the sesame oil. Season with salt and pepper to taste. Place the bok choy on the grill, cut side down. Close the lid and cook, turning once or twice, until tender and lightly charred, about 3 to 4 minutes per side. 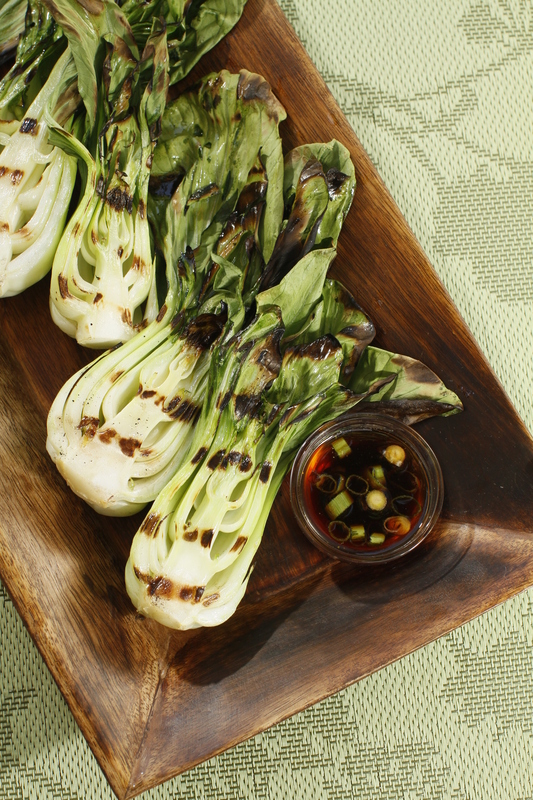 Place the bok choy on a platter and drizzle with ponzu sauce to taste. Do-Ahead: The Ponzu Ginger Sauce can be made the night before. Cover and refrigerate until ready to use. 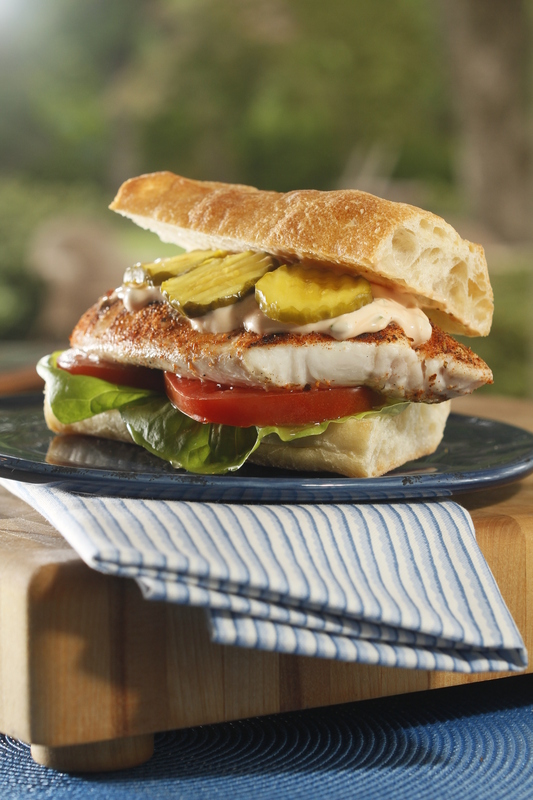 This recipe is from my book Simply Grilling. I am a huge fan of the Cashew Noodle Salad at Whole Foods. It is super delish. That said, I think this homemade version is even better! When I was writing my cookbook Simply Grilling, I asked my friend Justin Fox Burks (who was also my photographer for the book as well as author of the fabulous food blog www.theChubbyVegetarian.com) for a tofu recipe. I knew tofu was tasty when grilled but I don’t have much experience cooking with it. Since Justin is my go-to guy for all things vegetarian, I knew he would have a great recipe for me. Little did I know, I would actually be getting two great recipes in one! Let’s start with the Tofu. Tofu on its own tends to be pretty bland. Justin recommended that I marinate it in something very flavorful … like the Miso-Ginger marinade in this recipe. Other than the red miso paste and mirin, all the ingredients were items I already had on hand. Luckily the miso and the mirin have a good shelf life, so I was able to find other uses for these Asian ingredients. (Eggplant is excellent when marinated in miso by the way! There is a recipe for it in Simply Grilling.) A plus for this recipe, the marinade gets a second life as a sauce to brush over the cooked tofu. Nothing goes to waste. Justin also passed along an invaluable tip about grilling and searing tofu … Lightly dusting tofu in cornstarch prevents it from sticking. Worked like a charm! Oh … and be sure to get the extra-firm tofu when grilling it. Otherwise it will fall apart on the grill. 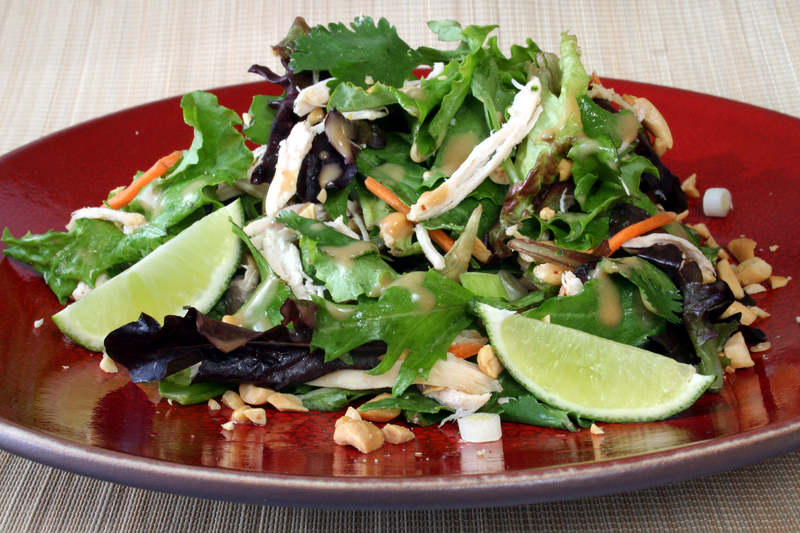 Now for part two of the recipe … the Cashew Noodle Salad. As I mentioned before, I am a huge fan of the version at Whole Foods. It’s a meal in itself or a tasty side. I had heard about Justin’s homemade version from friends, and was thrilled when I saw it in this recipe. It couldn’t be an easier to make and I think his version has more flavor and kick. (Must be that Sambal chili paste!) If it isn’t devoured right after making it, it does last for a several days in the fridge. So, my first “Meatless Monday” recipe is really a two-for-one deal! Make them together or separately. But be sure to give them a try! To make the Cashew Noodle Salad: Place the cashews, soy sauce, sambal, sesame oil, mirin, rice vinegar, and garlic into a food processor and pulse until smooth. Place the noodles in a large bowl. Add the cashew sauce and sliced scallions. Toss to until well coated. Refrigerate until ready to serve. To make the Miso-Ginger Tofu Skewers: In a shallow nonreactive dish just large enough to hold the tofu in a single layer, stir together the miso paste, soy sauce, sesame oil, rice vinegar, mirin, ginger, garlic, sugar, water, and sriracha. Place the tofu in the marinade and gently toss until well coated. 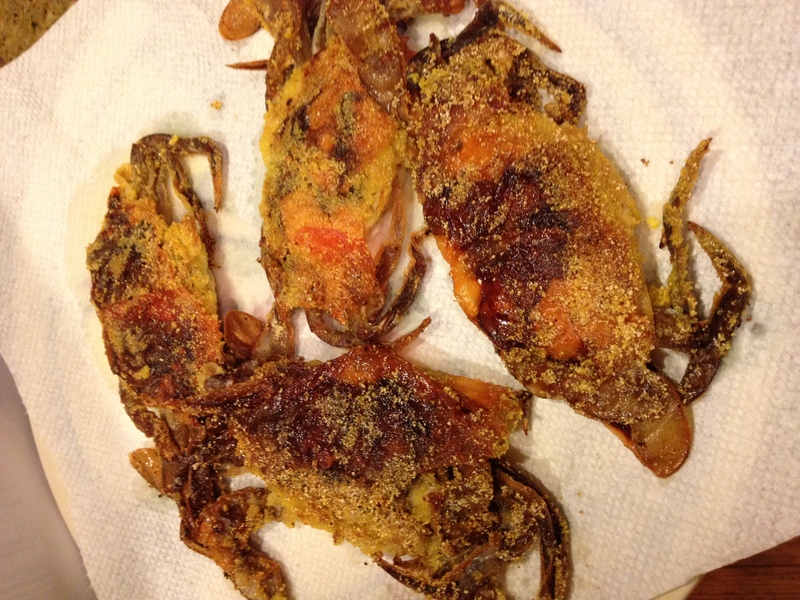 Cover, place in the refrigerator, and marinate for at least an hour or as long as overnight. Remove the tofu from the marinade. Shake off the excess and pat dry. Thread the tofu onto the skewers. Lightly dust with the cornstarch. Strain the marinade and place into a small pot over medium-high heat to reduce. Allow mixture to reduce by half or until slightly thickened. Place the tofu on the grill. Close the lid and cook until golden brown, about 4 minutes on the first side. Turn over and lightly brush with the reduced marinade. Cook an additional 4 minutes. 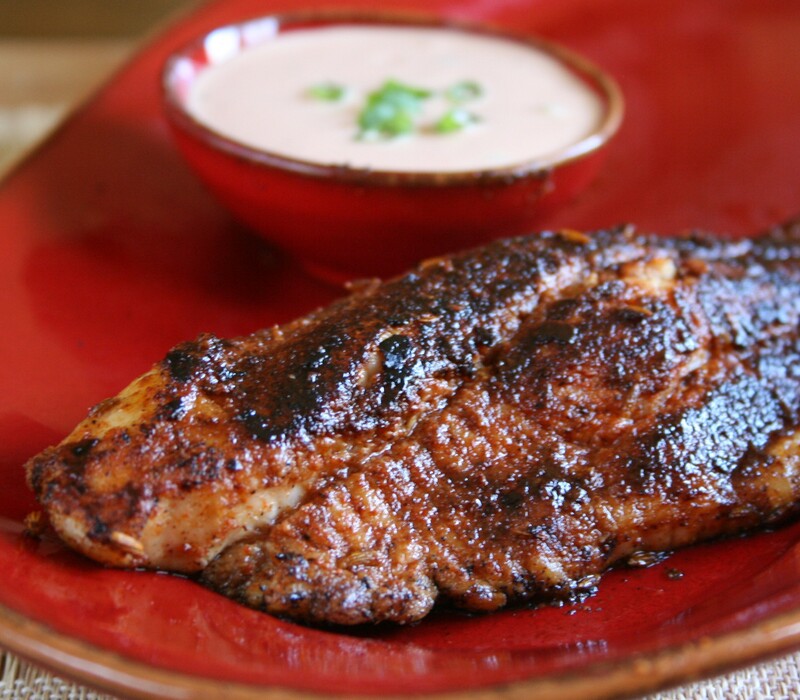 Remove from the grill and brush again with the marinade. 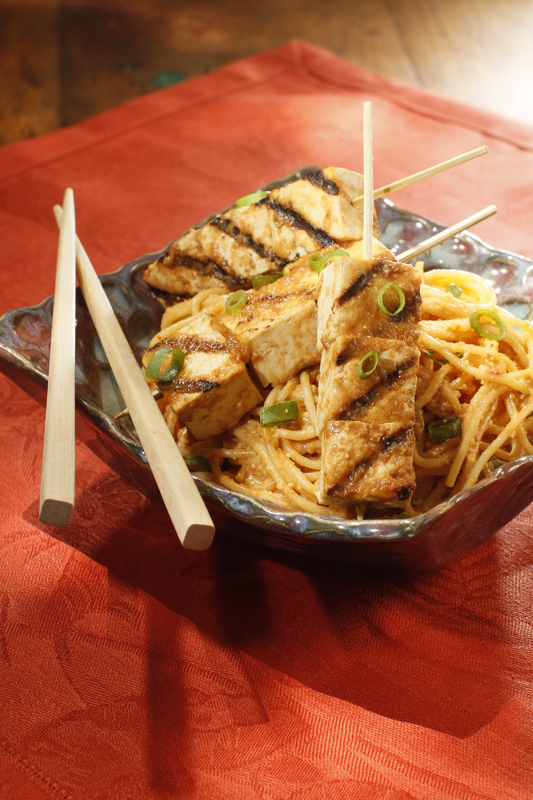 To serve, place the tofu skewers on top of the cashew noodle salad. Cooking Tip: Lightly dusting the tofu skewers on both sides with corn starch will help prevent sticking and allow the reduced marinade to cling to the tofu. Food Fact: Miso paste is a traditional Japanese seasoning made from fermented soybeans. There are two main varieties available: Red (aka) or White (shiro). Look for it in the Asian foods or refrigerator sections of your local market. Do-Ahead: The cashew noodle salad will last up to a week covered and refrigerated. In fact, it is one of those dishes that some say tastes even better the second day. This is one of my favorite go-to summer slaws. The sweet corn paired with the honey lime vinaigrette makes for a light and refreshing side. If fresh corn is not available, substitute frozen corn kernels. Frozen corn kernels have a fresher taste and crunchier texture than the canned variety. 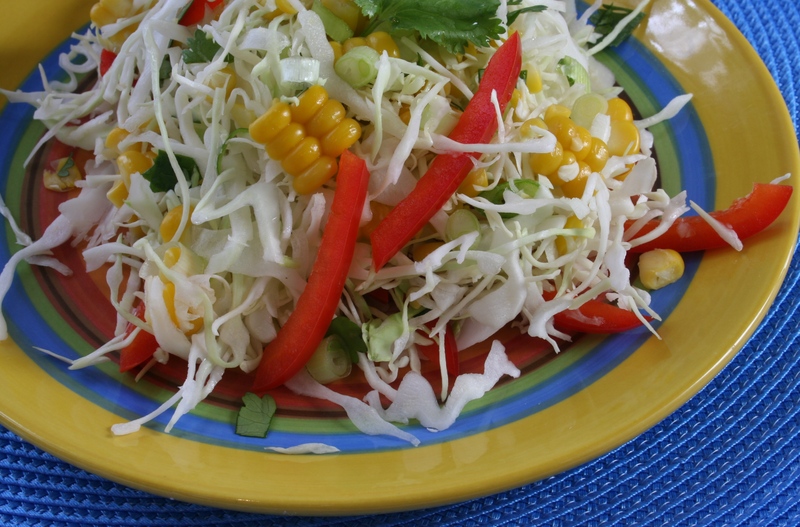 This light and piquant slaw is the perfect accompaniment for Southwest-flavored chicken and meats. I also like to use it to garnish fish tacos. In a small bowl whisk together the lime juice, honey, and oil until well combined. Season with salt and pepper to taste. Place ears of corn in a medium-size pot of boiling salted water. Cook until tender, about 5 to 6 minutes. Drain, rinse with cold water to stop cooking, and set aside until cool enough to handle. Using a small knife, carefully slice kernels off the cob; discard cobs. Place kernels in a large salad bowl. Add the slaw, red bell peppers, scallions, and cilantro and toss. Add the honey-lime dressing to taste and toss to coat. Season with salt and pepper to taste. Cooking Tip: To avoid flying kernels, stand cob upright in the bottom of a deep bowl. Carefully slice corn off into the bowl. When most people think of peanut butter, they think of dessert or the classic children’s sandwich, but did you know that peanut butter is absolutely wonderful in savory dishes? When I was writing my book Simply Salads, one of the first dressings that came to mind was a peanut dressing I had once enjoyed at a restaurant. The cloyingly sweet peanut butter makes a delicious sauce when paired with Asian-cuisine staples such soy sauce, sesame oil, rice wine vinegar, and fresh ginger. Peanut sauce is also very versatile. In addition to a salad dressing, I often use it as a marinade for grilled chicken or shrimp, or as a dipping sauce for veggies, spring rolls or chicken satays. Which peanut butter to use? I developed this recipe using good old Jiff creamy peanut butter. Crunchy peanut butter works fine as well; the sauce will just not be as smooth. If you want to use natural or freshly-ground peanut butter, you may want to add a little extra honey. So … Peanut butter lovers beware. The dressing in this colorful and tasty salad is addictive. In a small bowl whisk together the vinegar, peanut butter, ginger, soy sauce, honey, sesame oil, canola oil, and red pepper flakes. Season with salt and pepper to taste. Bring salted water to a boil in a medium pot. Add snow peas and cook until vibrant green and crisp tender, 1 to 1 1/2 minutes. Drain the peas and immerse in an ice water bath to stop the cooking process. Drain again and place in a large salad bowl. Add the salad blend, chicken, carrots, scallions, cilantro, and peanuts and toss. Add the dressing to taste and gently toss to coat. Garnish with lime wedges. Serve immediately. Tip: To save time, pick up a roasted rotisserie chicken at your local grocery for this recipe. The meat will be fresh, juicy, and flavorful.